hotel accommodation including buffet breakfast +discounted tickets park entry, no queuing at the entrance and each ticket is valid 3 consecutive days! 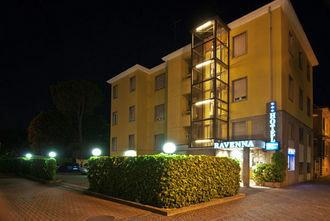 Hotel Ravenna for your holiday! 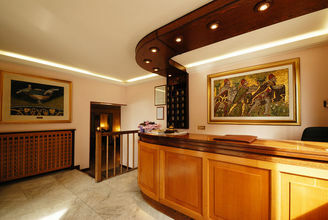 Located in the historic center 5 minutes walk from the most important historical monuments recognized by UNESCO, (San Vitale, Falla Placidia Tomb of Dante), a short walk from the railway station is only 5 minutes drive from the Pala de Andre', where takes place on "Ravenna Festival", and other major sporting events. 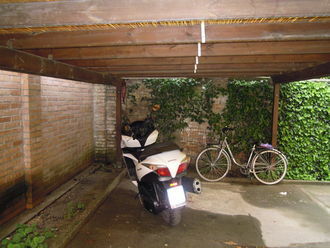 It offers free private parking for about 15 cars. Completely renovated with 25 rooms all with bathroom, air conditioning, ceiling fans, new-generation LCD TV, Wi Fi in all rooms. 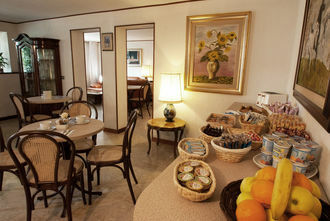 Family management, suitable for both leisure and business travelers, and agreements with restaurants and trattorias in the neighborhood. The Department wishes you a warm "Welcome". 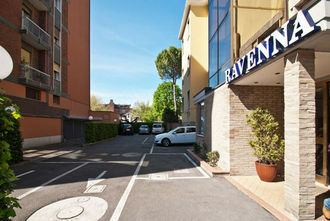 Ravenna is a treasure chest of art, history and culture of the highest order, a city with ancient origins and a glorious past and capital three times, of the Western Roman Empire, of King Theodoric of the Goths and of the Byzantine Empire in Europe. Click here for the weather forecasts for Ravenna city.